How to download Google Play Music Library entirely on your computer? Music can heal your soul. And that’s why the music players are one of the essential things in today’s world. When you are sad or happy or alone or even angry, you can plug in your earphones, turn on the music on your smartphone and live in your fantasy world to enhance your mood. There are several music players in the market right now across all the platforms. Almost all the players can stream songs online and provide the best audio experience to the users. Though several music players including iTunes are available on the Android right now, there is no doubt that the Google Play Music provides the best experience to the users on Android. We will now discuss something interesting about this music player from the family of Google. 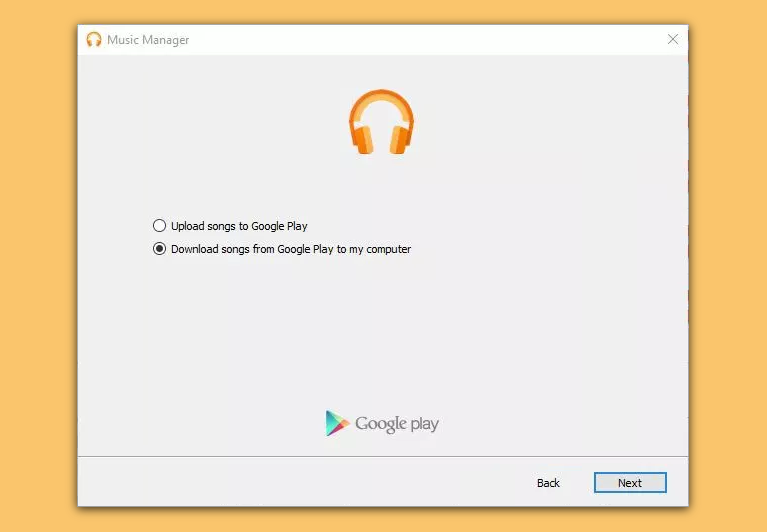 Yes, here in this post, we will guide you on how you can download Google Play Music library entirely on your computer. The search engine company is providing a free music app called Music Manager for the Google Play Music users. It is available on both the Windows and Mac platforms. You can use this app to download all your music (purchased or uploaded) to your computer. Download the Google Play Music Manager app by clicking anywhere on this sentence. After downloading the file, install the app on your computer. Once the app is installed, launch it and sign in using your Google account which is linked to the Play Music. You can use this app to download and upload the music. However, in this case, we will use it only for the purpose of downloading. Choose Download Songs from Google Play to my computer. Choose Download my library or Download all of my free and purchased music. 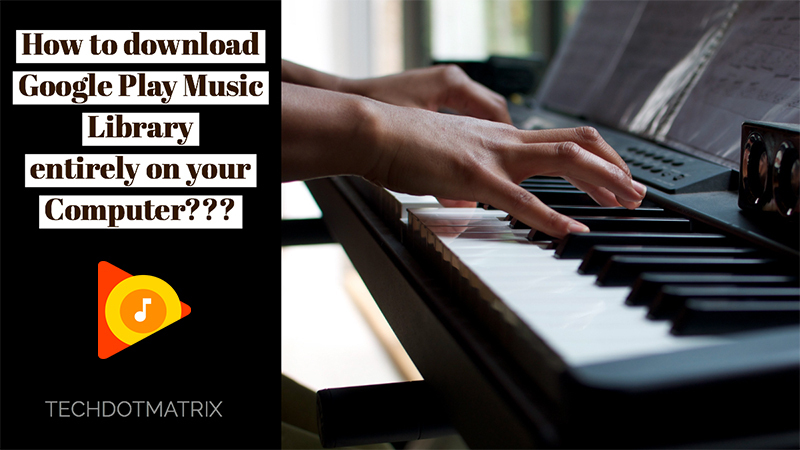 The download process may take a while depending on the number of songs in your library. Being so patient would be the most important thing to do till the download finishes completely. There are reports that the Google Play Music will be replaced soon by the YouTube Music. The company has also said that nothing will change for the existing Play Music users. Anyways, we can expect everything to be changed at a later stage. In that case, we can expect all the purchased and uploaded music to be migrated to YouTube Music. To be on the safer side and not lose any content, you can use this tutorial to download your entire Google Play Music library. We hope this post has helped you in downloading all the songs from Google Play Music. Share us your views in the comments section below.